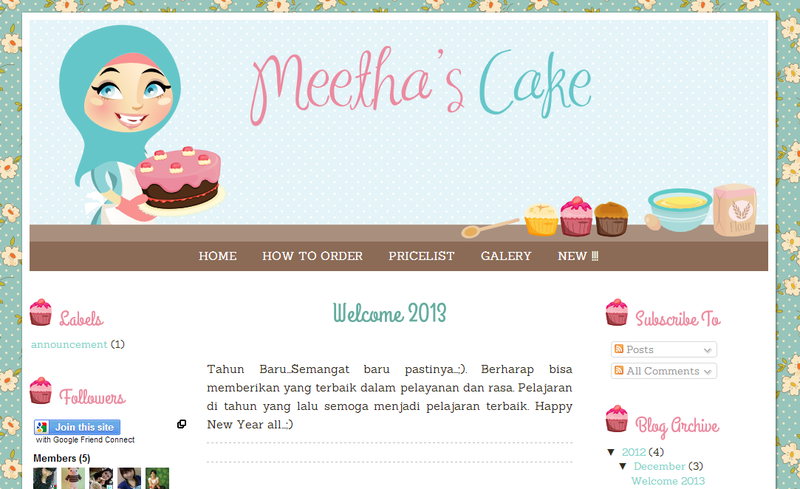 Cute baby blue blog design, Meetha's Cake. This online cake shop offers cupcake, bakery, birthday cake, and many more. The owner asks a cute woman as header graphic. Decorated with sweet cupcake, flour, egg etc. Floral background pattern make this blog design looks cute completely. Here is the preview. Love the design and colour in it. I love it. Its really a near and beautiful theme. hai..boleh guna template nie x? Very nice designs. Thanks for sharing. Omg! This templates are amazing! !